You’ll enjoy excellent service when your professional driver picks you up right from your hotel before whisking you off to your Disney park of choice in a private and comfortable vehicle. The Toyota Camry or Crown comfortably seats four passengers, whilst larger groups should opt for the Toyota Alphard or Hiace Grand Cabin. 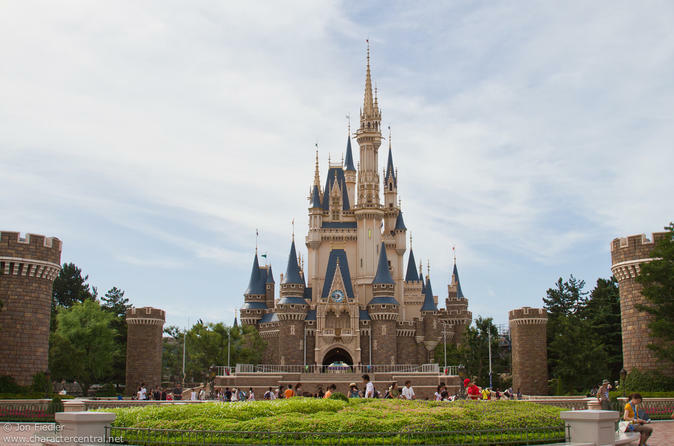 These private transfers to or from your hotel in the Tokyo Metro area to Tokyo Disney Resort are the most convenient ways to begin, or end, your day at Disneyland or Disney Sea with a fleet of modern cars with air conditioning and experienced drivers. All transfers are return (two-way), with the driver patiently waiting for you at your hotel for pick up and the exit of the park for drop off.